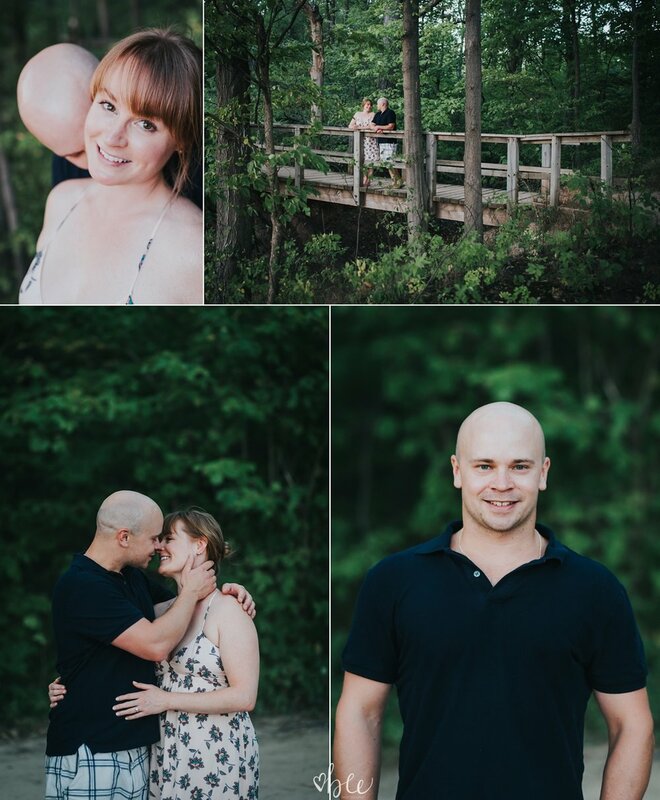 Yes, this post is a little late, and Kerri and Travis are getting married in less than a month, but I have been busy rebranding and having my website redesigned by the lovely and patient Alyssa Joy and Co. Take a look around, don't you love the new look? I am so proud and excited for 2017 and my fresh take on business! Now back to the lovebirds - they will tie the knot on New Year's Eve and I am so excited to join them! What a way to ring in a new year, right!? NOW BOOKING 2017 AND 2018 WEDDINGS!